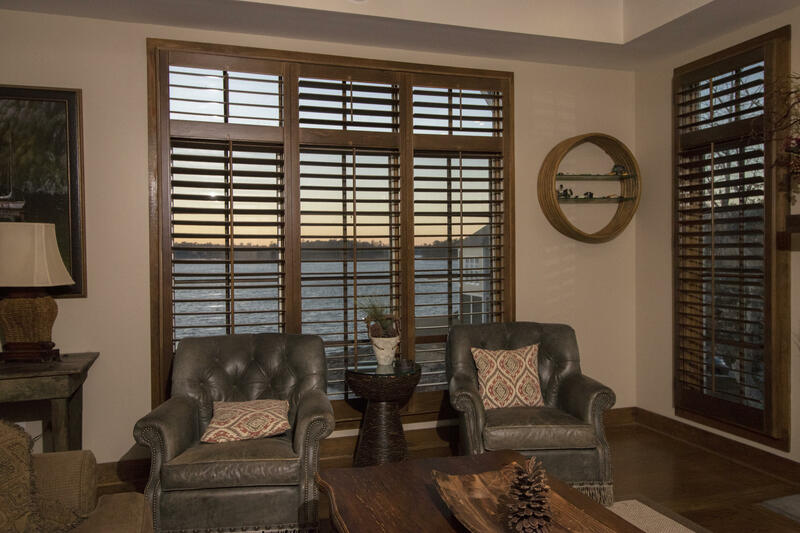 We are looking forward to more innovative designs and sectors in the future. 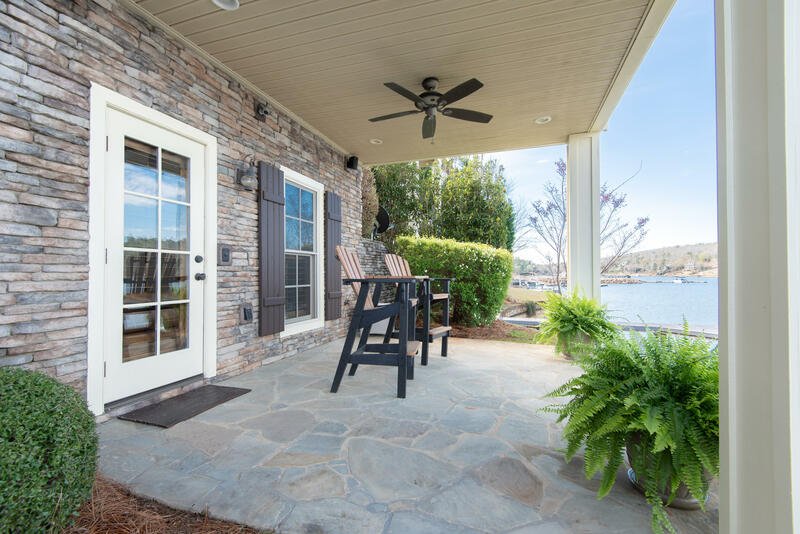 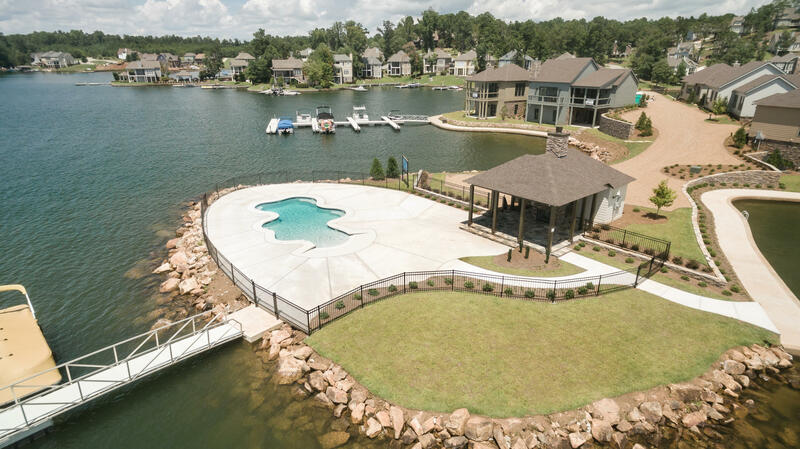 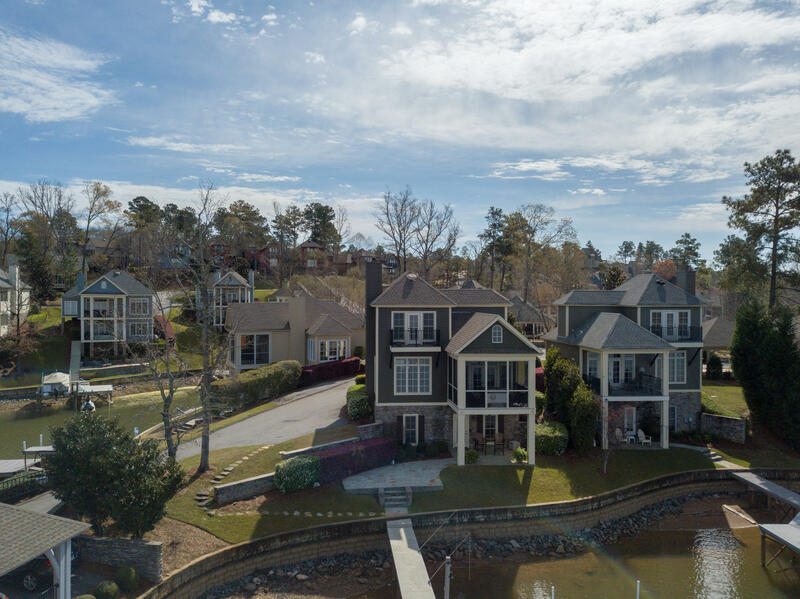 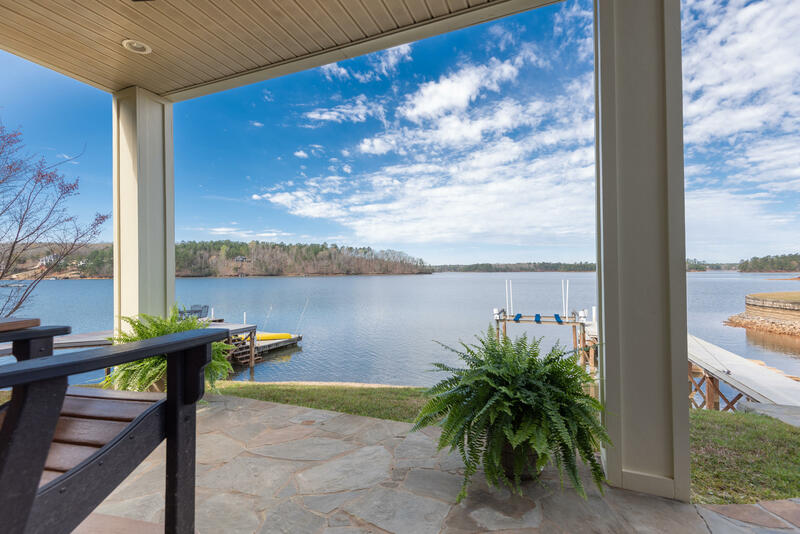 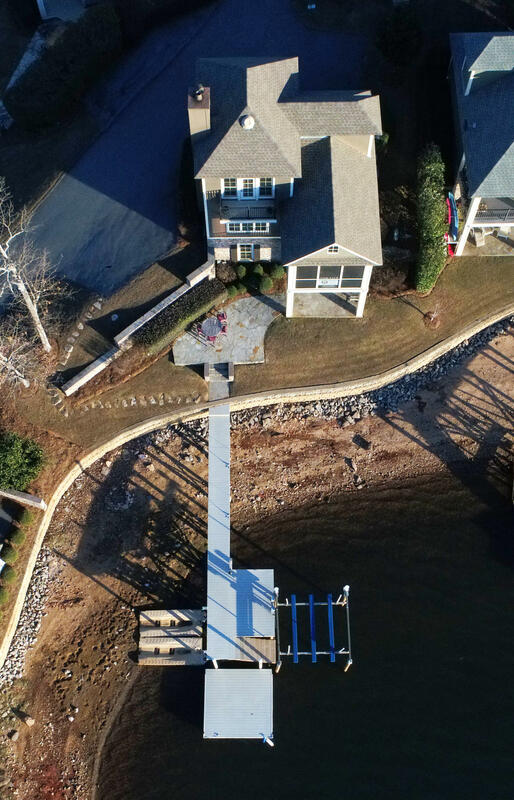 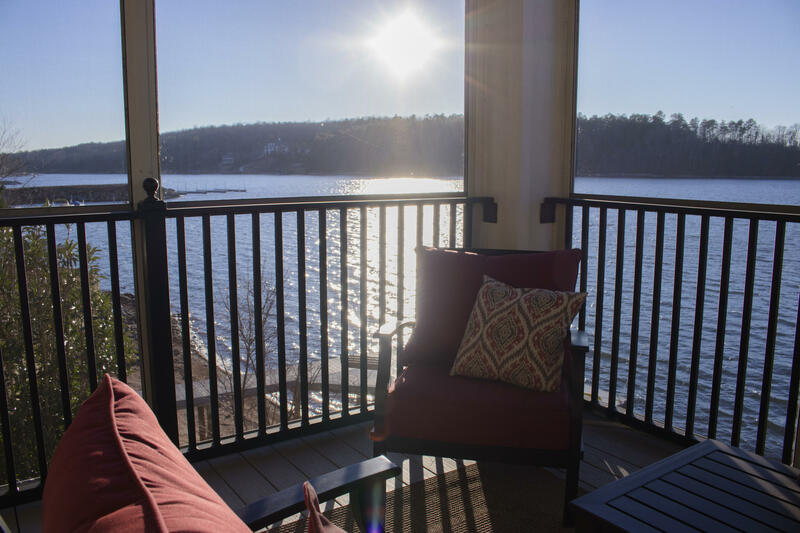 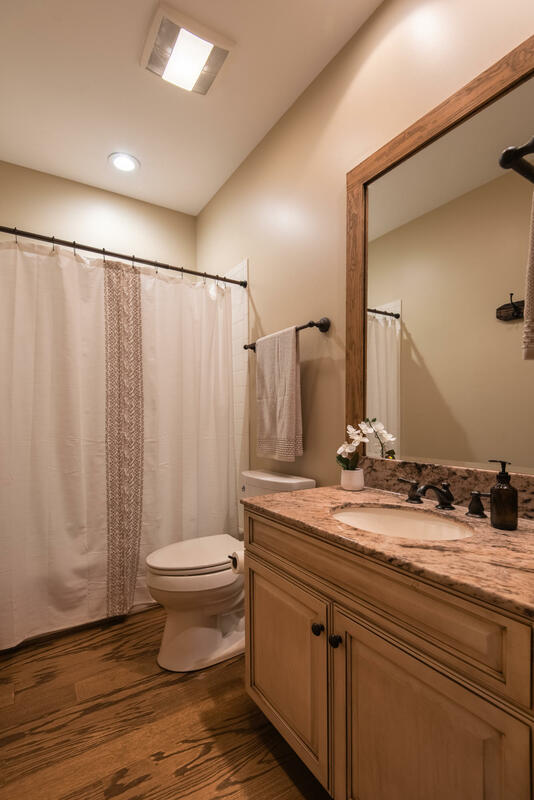 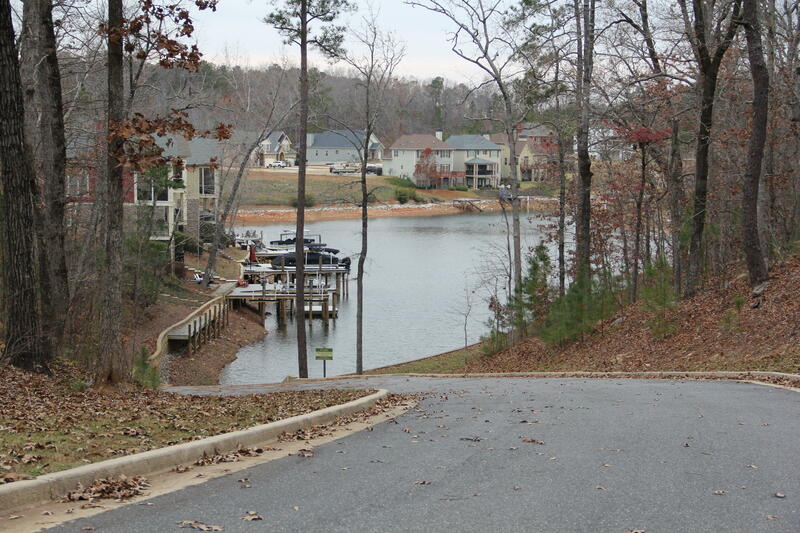 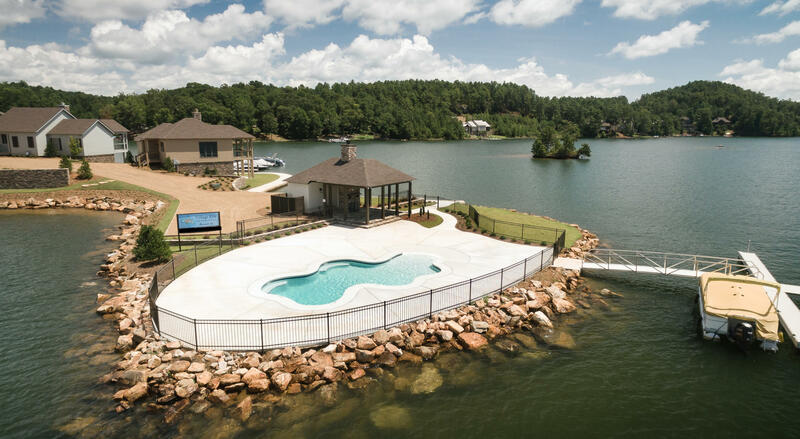 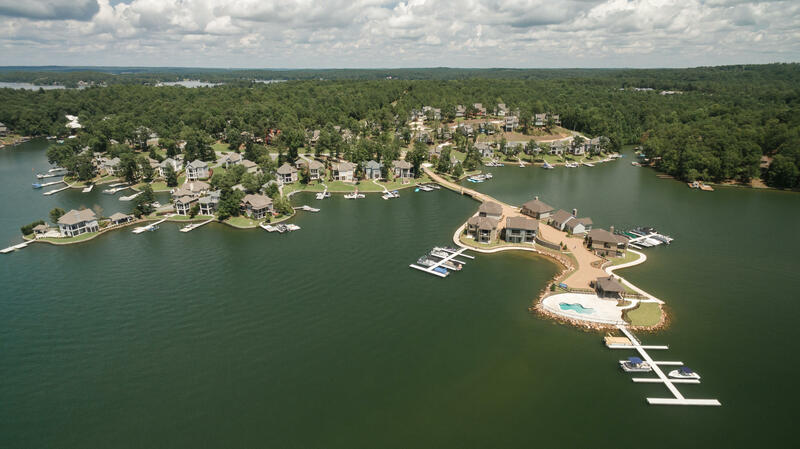 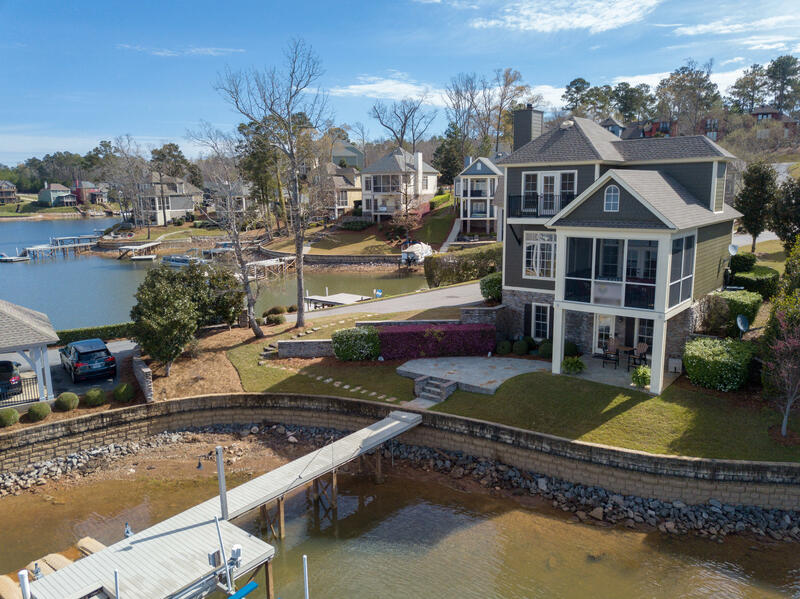 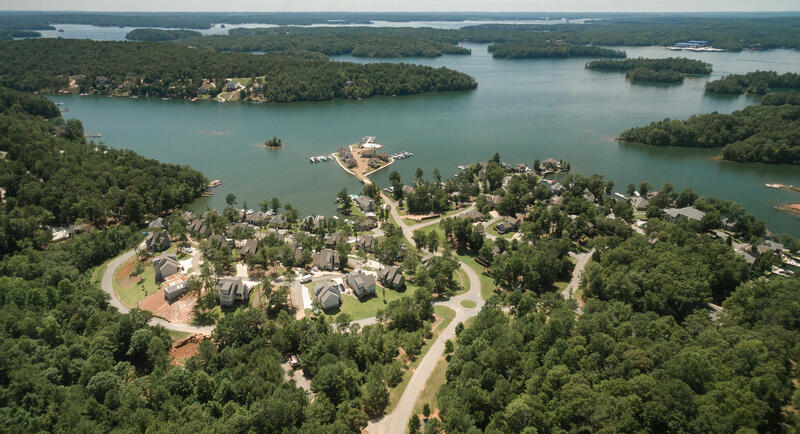 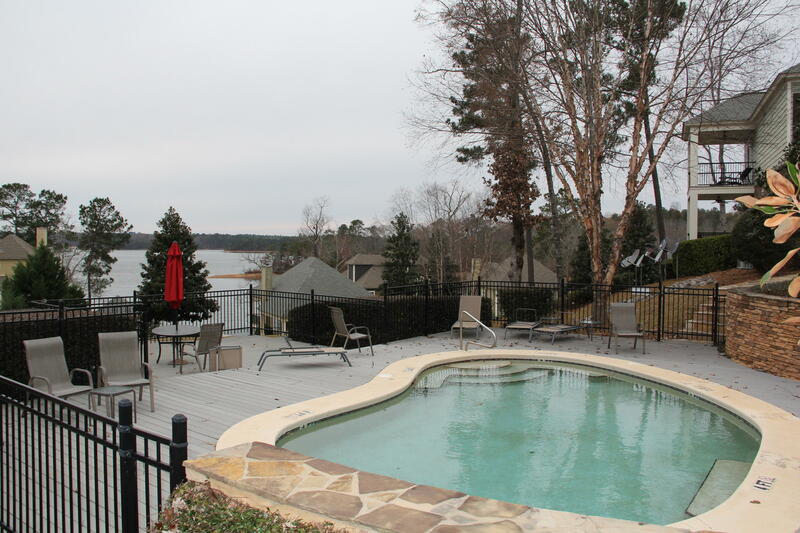 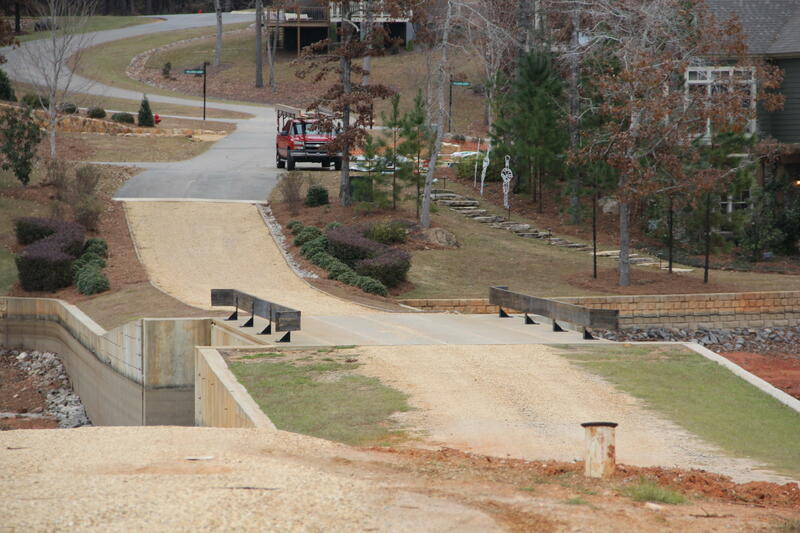 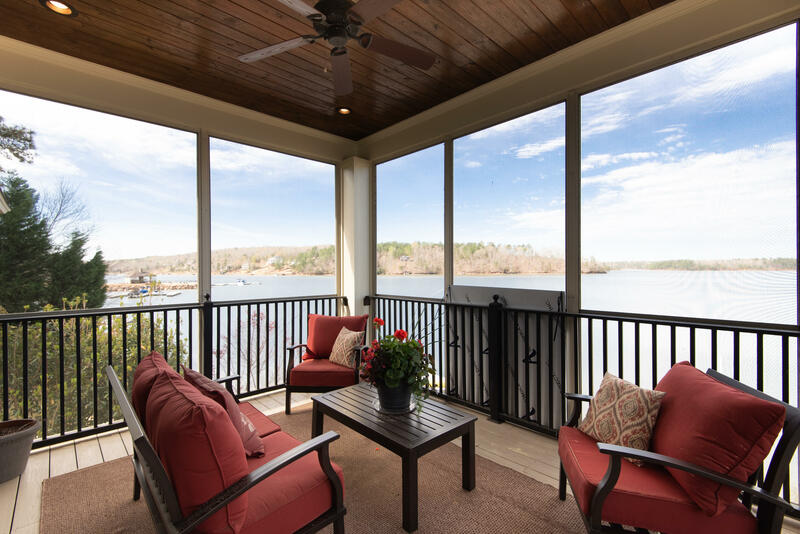 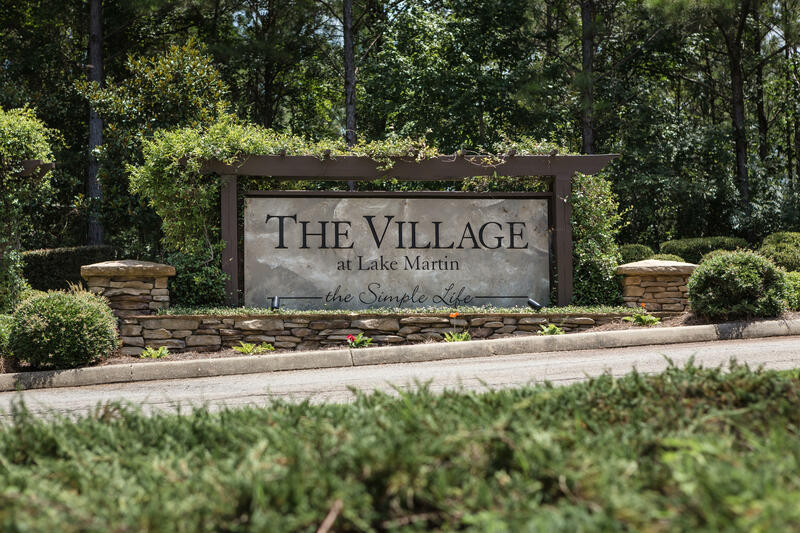 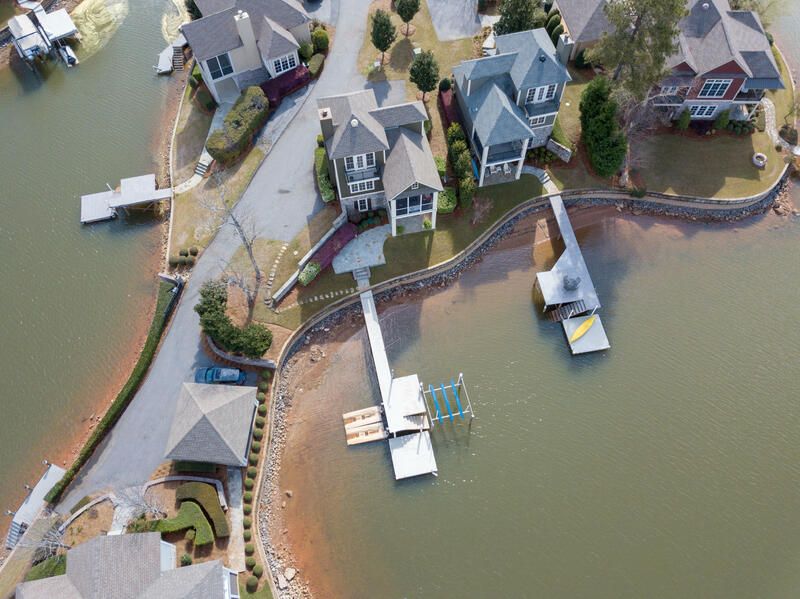 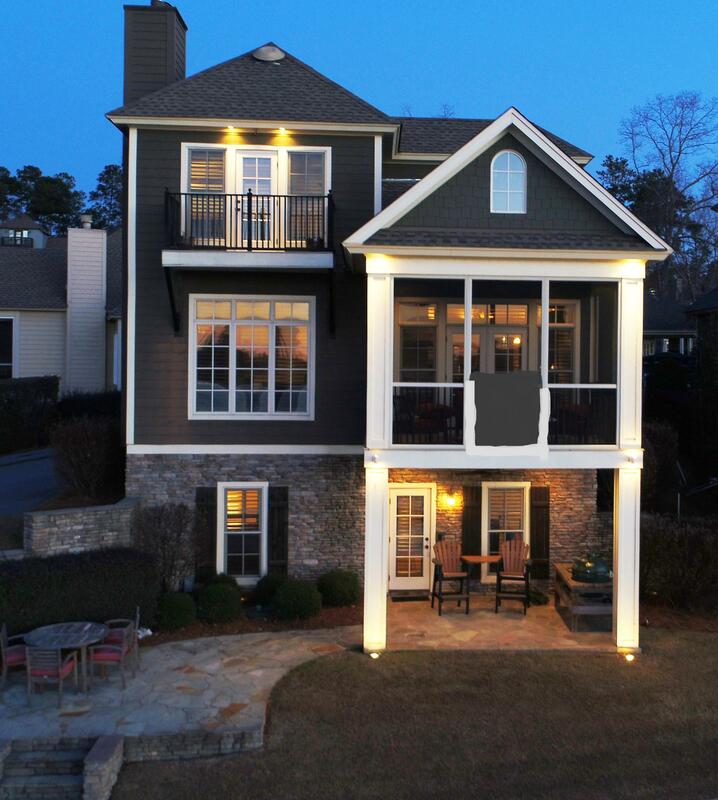 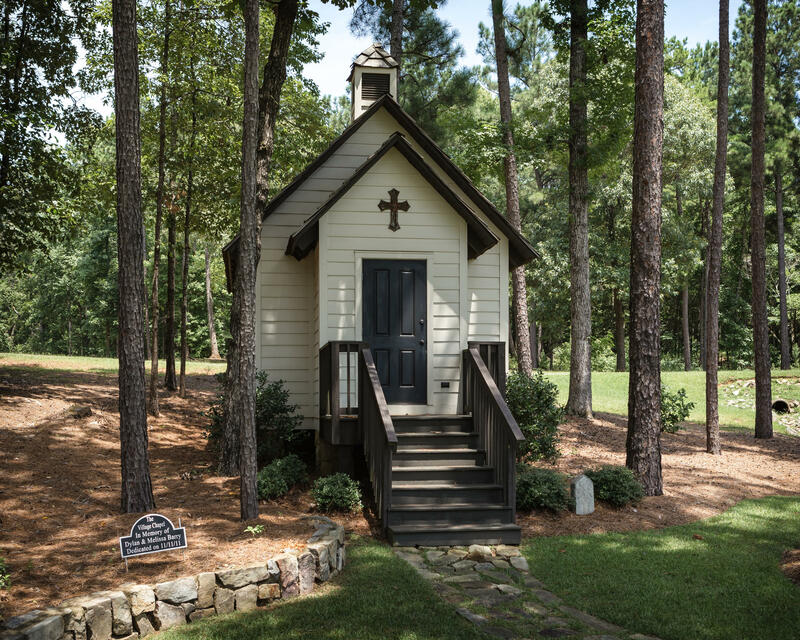 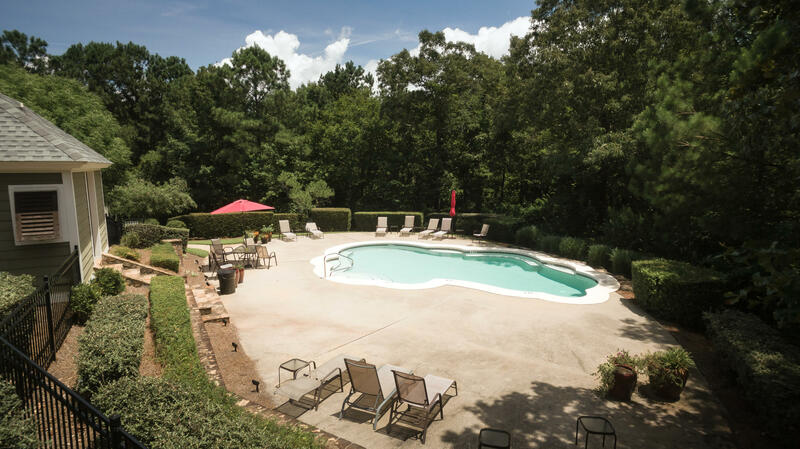 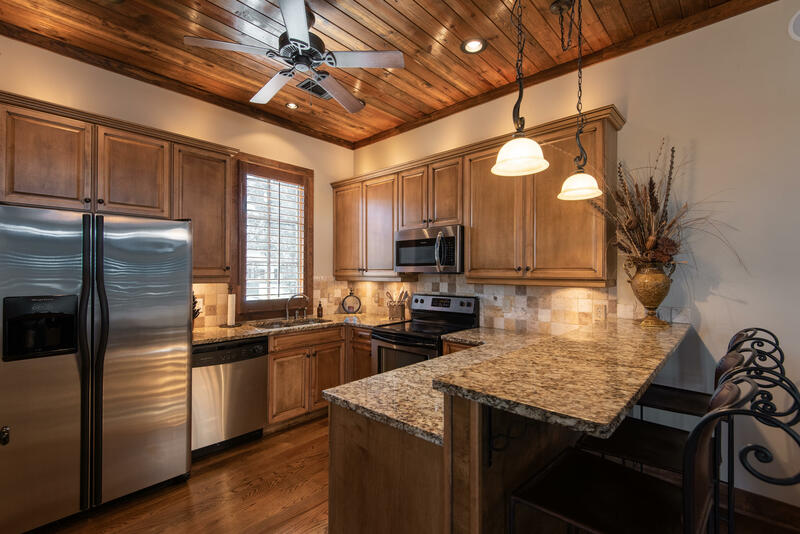 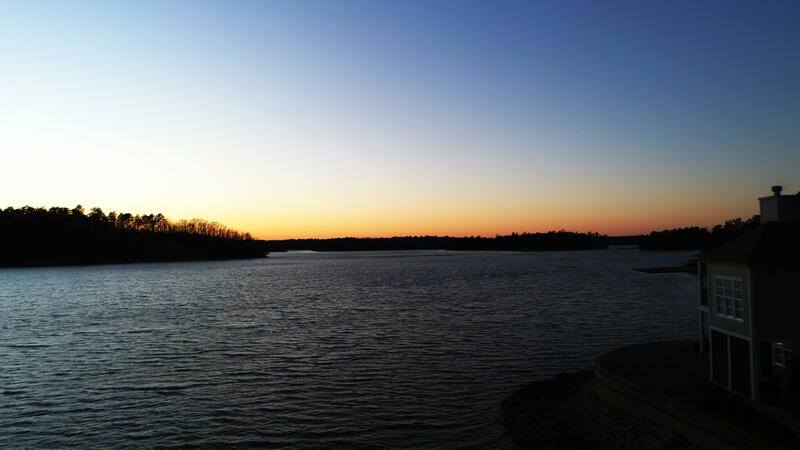 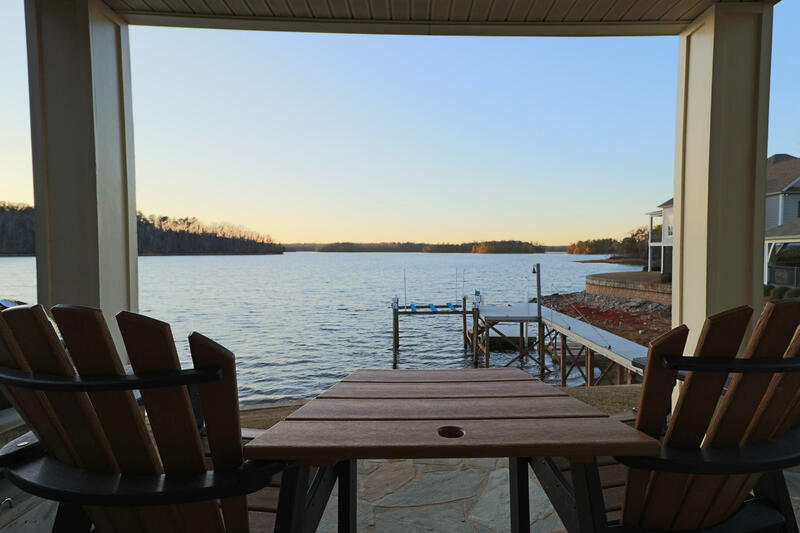 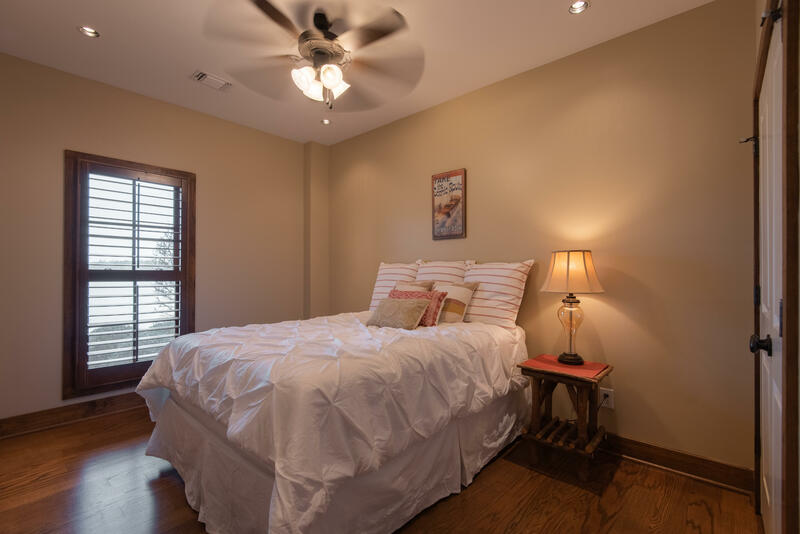 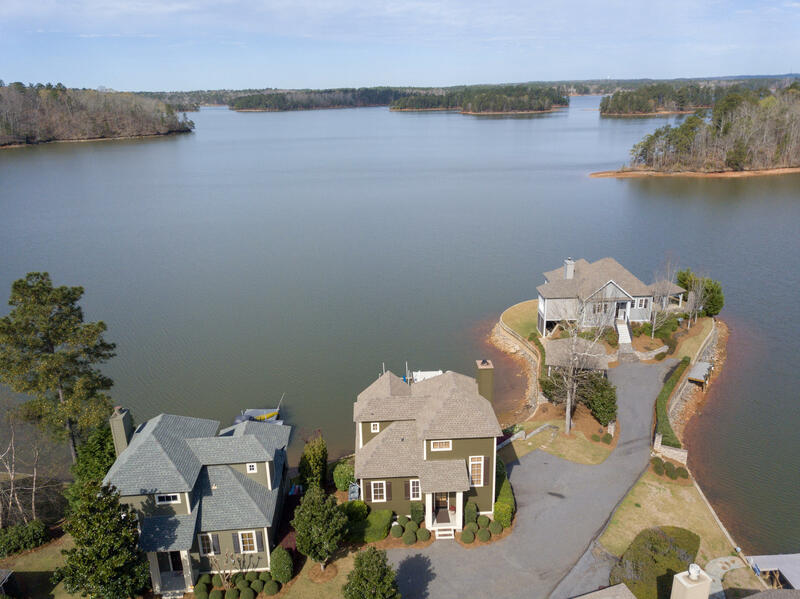 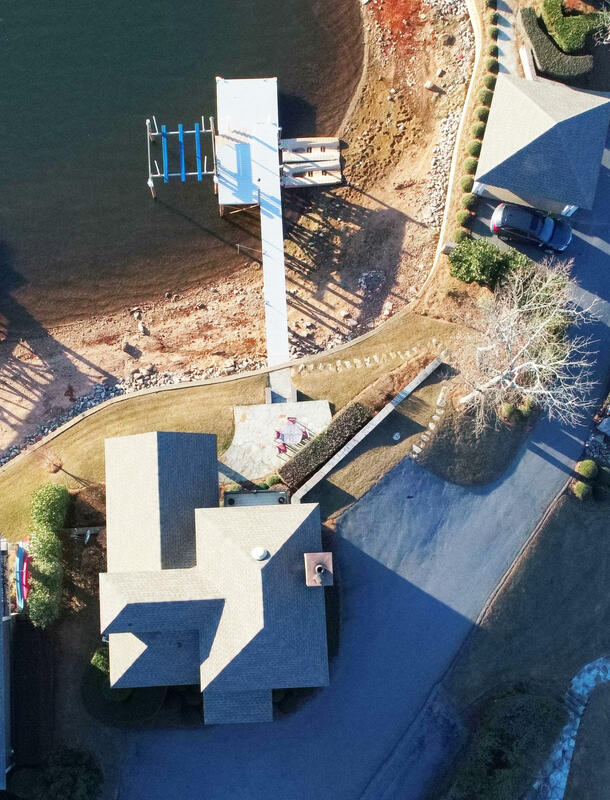 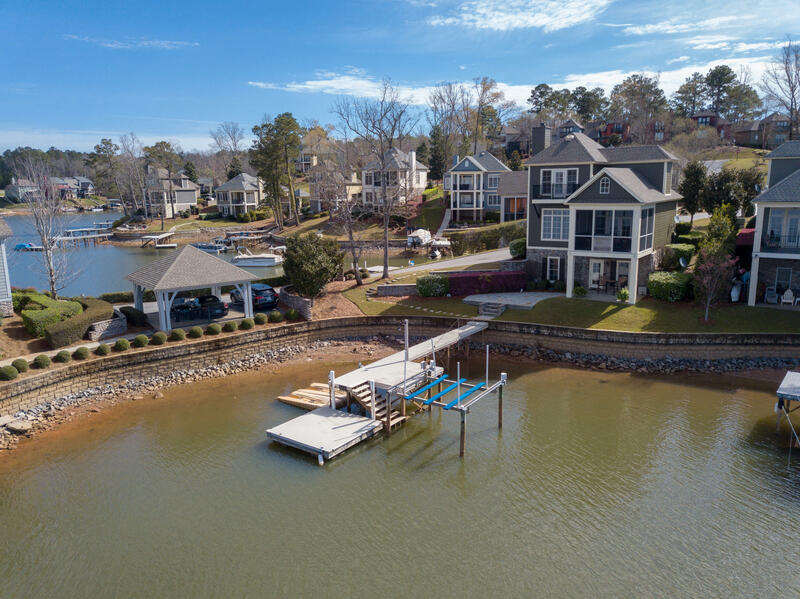 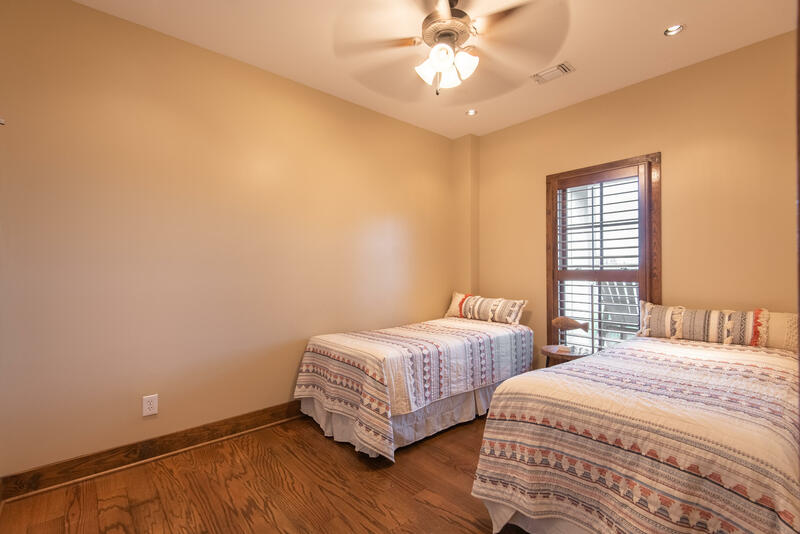 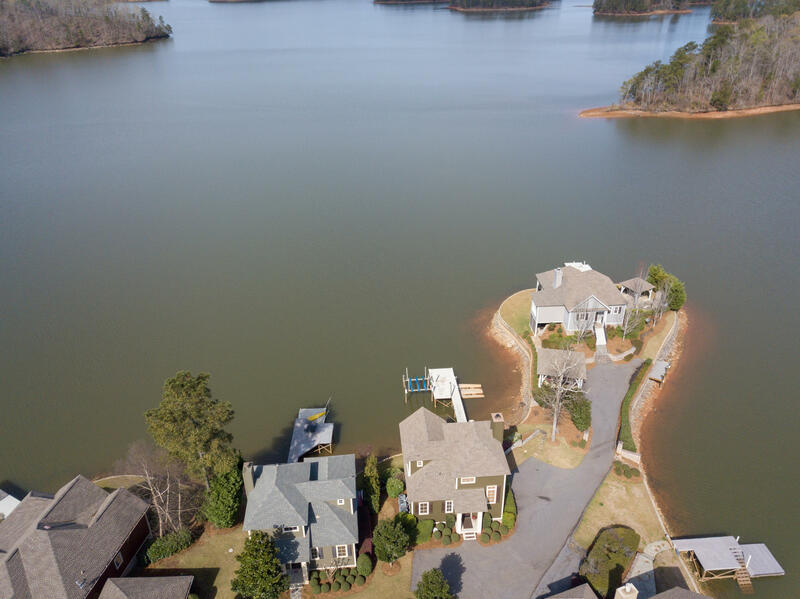 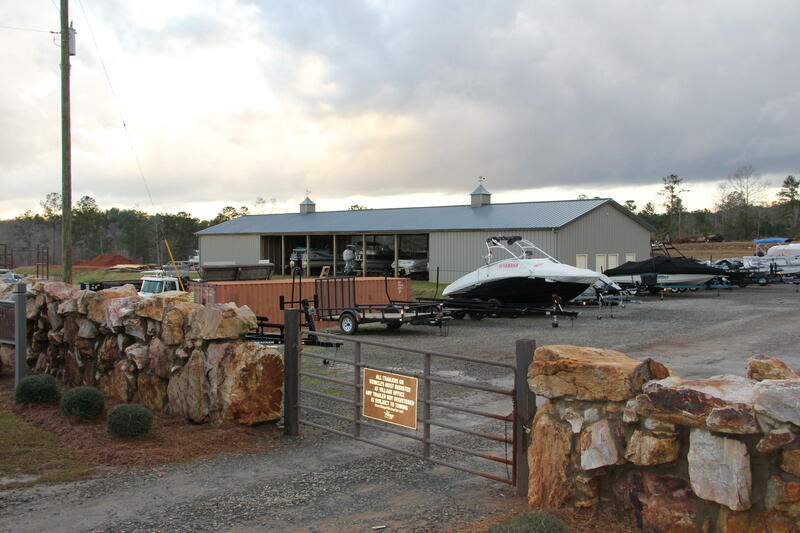 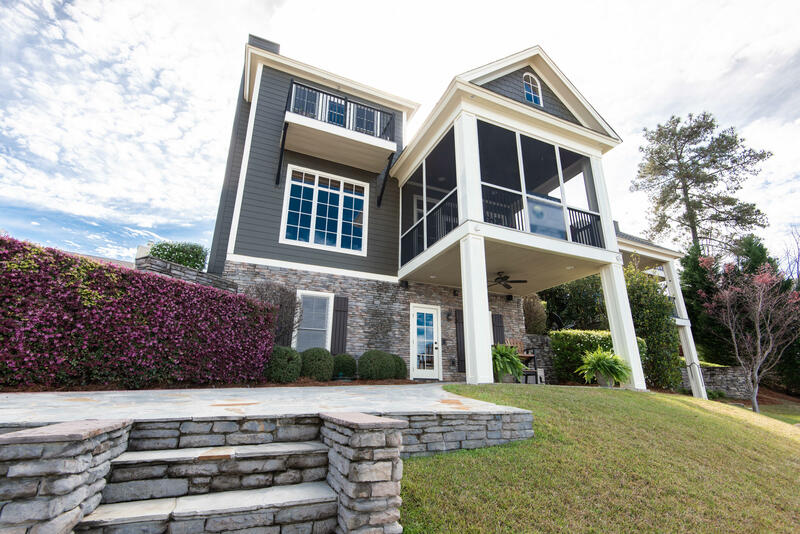 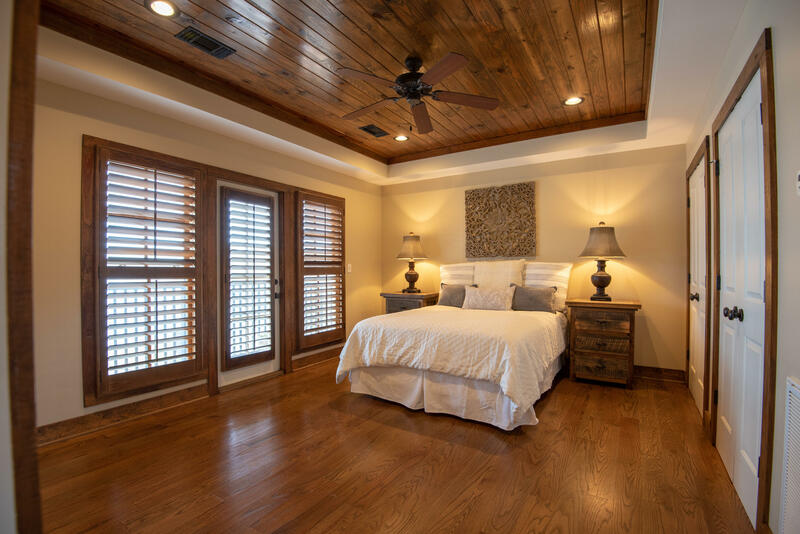 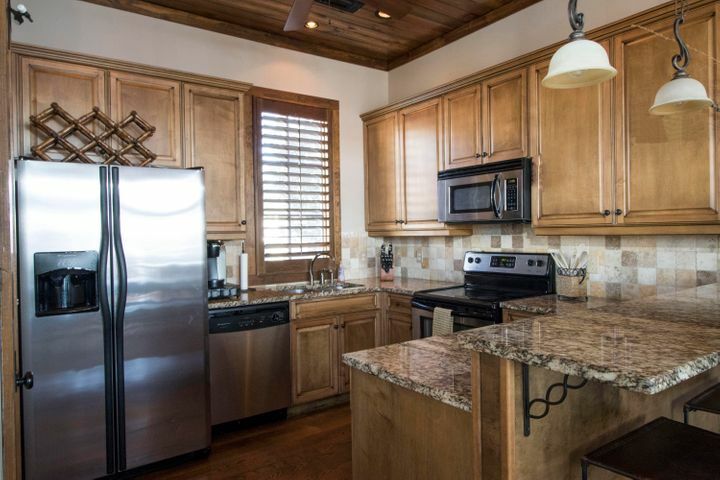 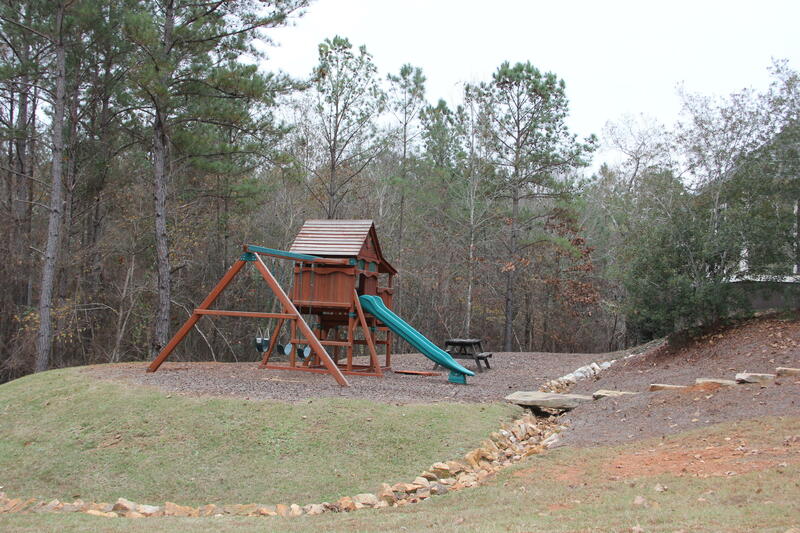 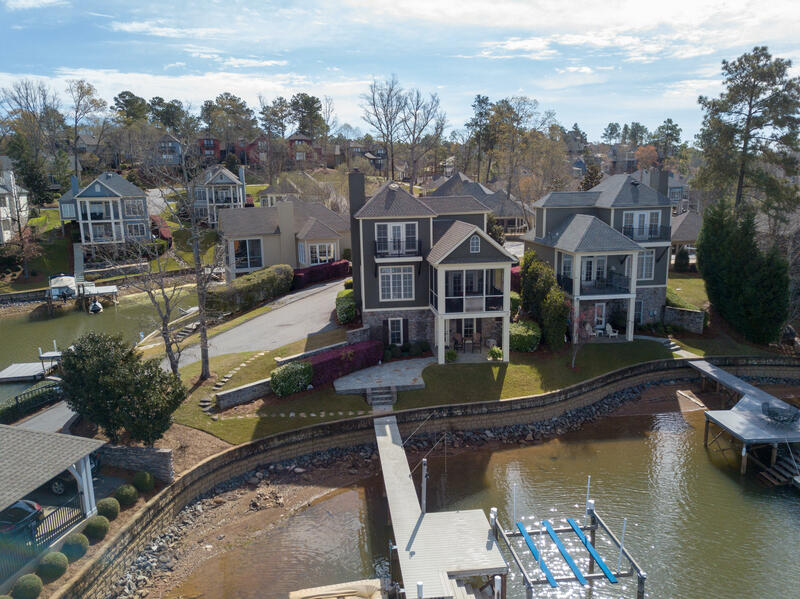 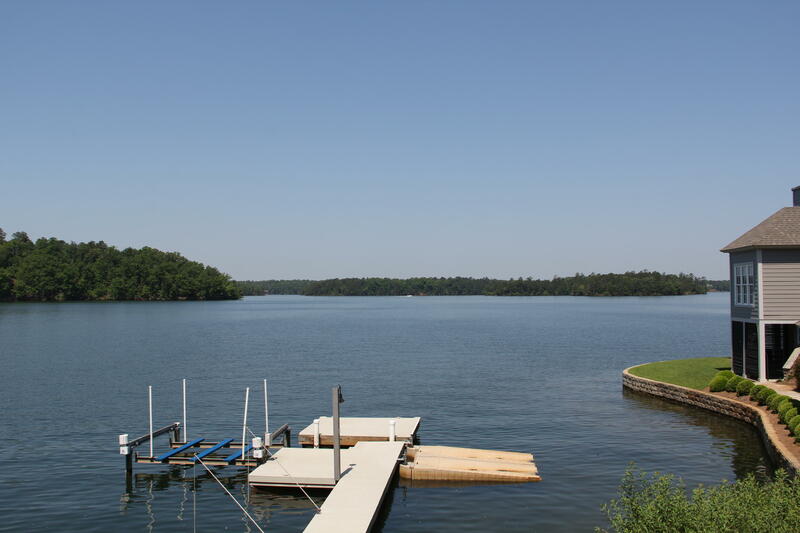 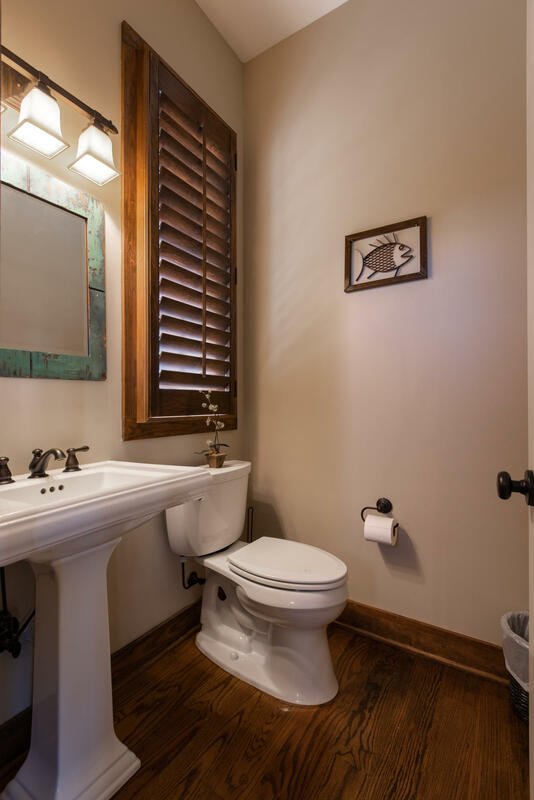 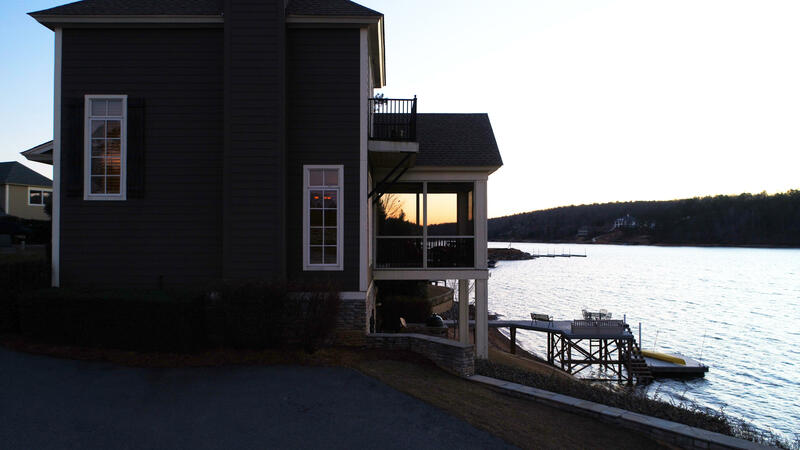 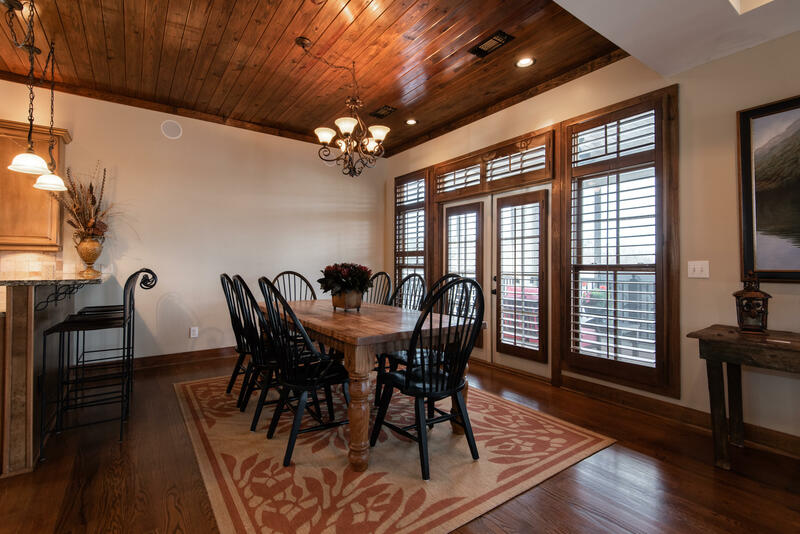 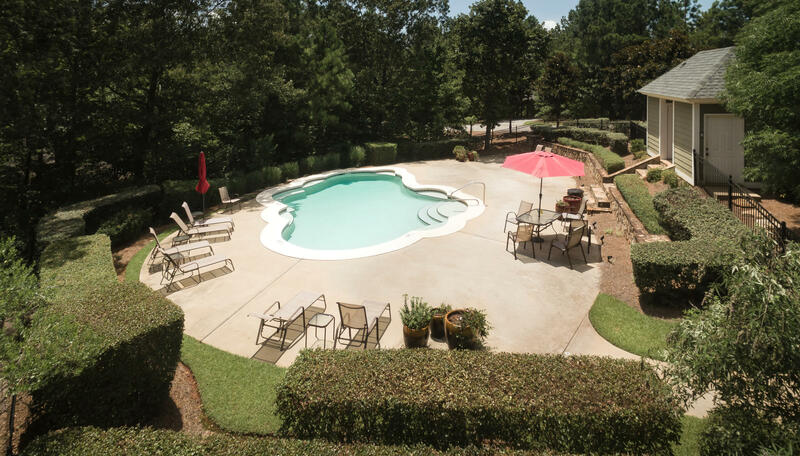 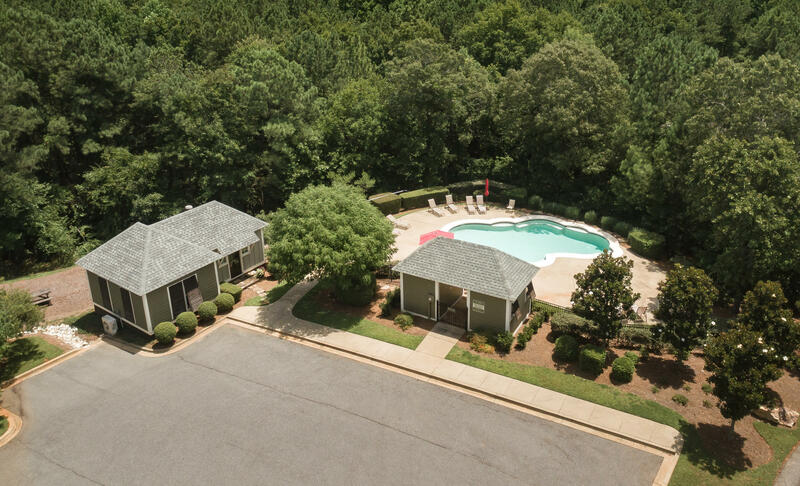 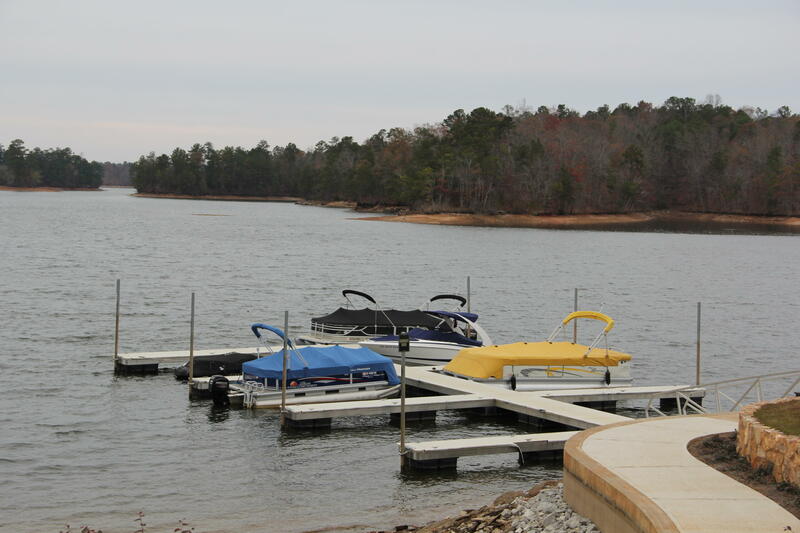 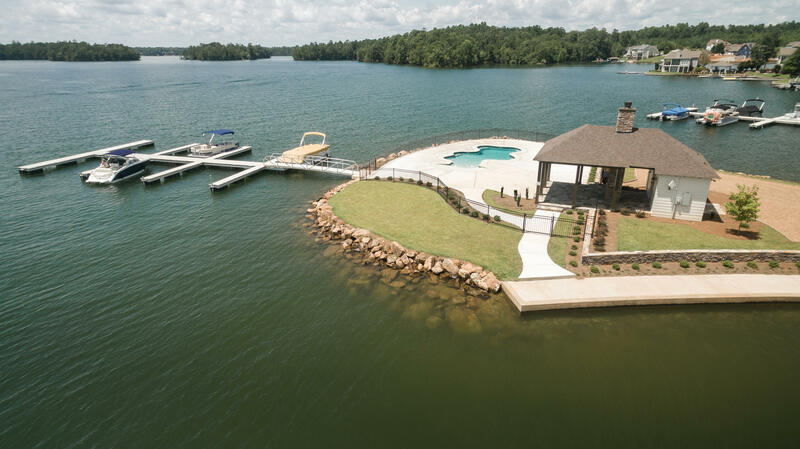 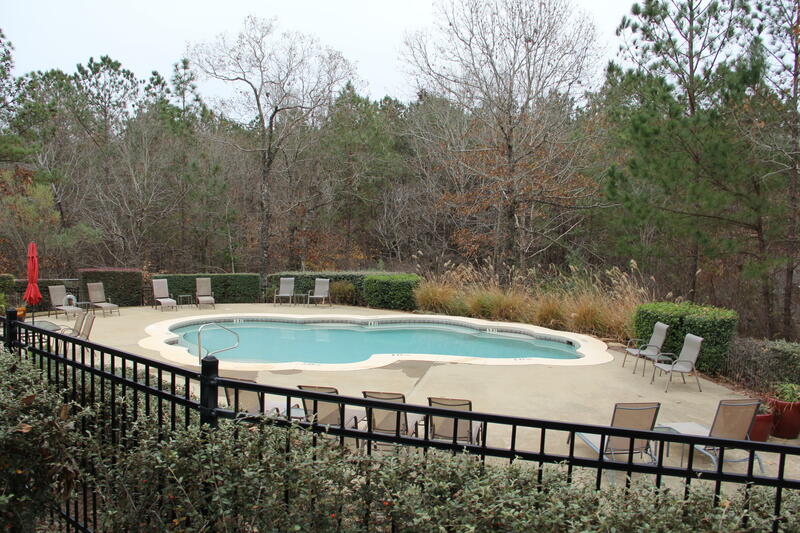 All sectors of The Village at Lake Martin have full access to ALL amenities that we have to offer. 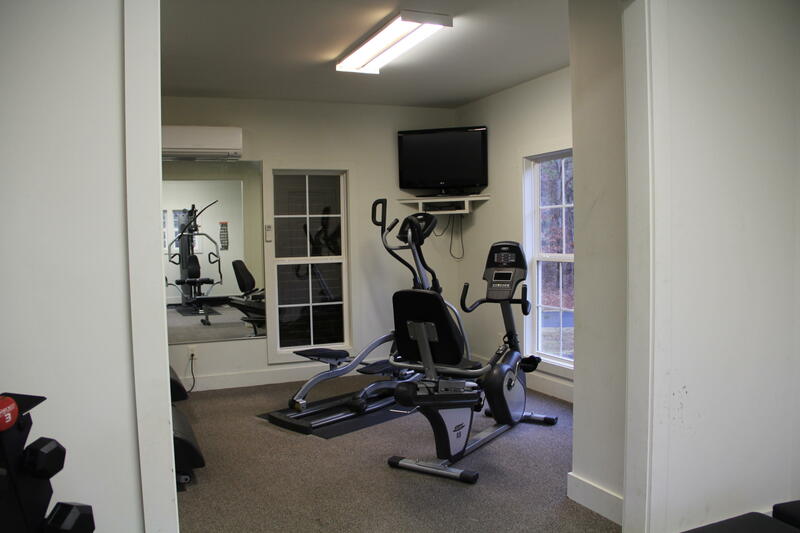 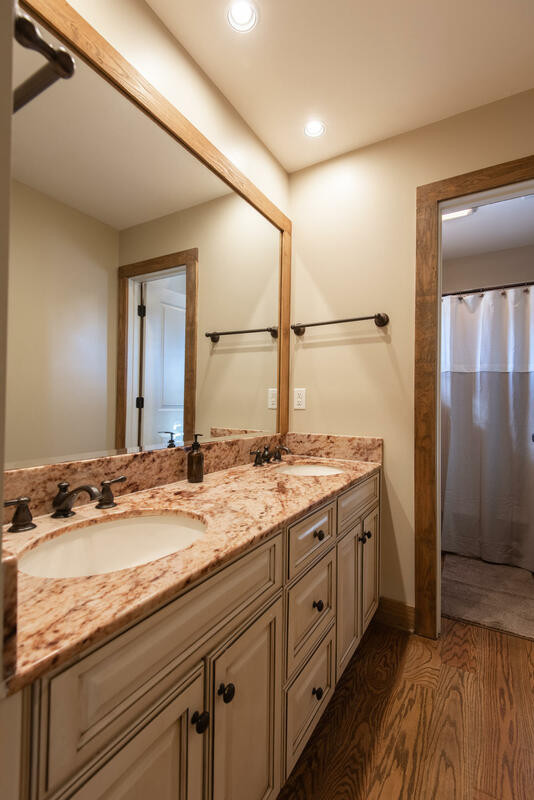 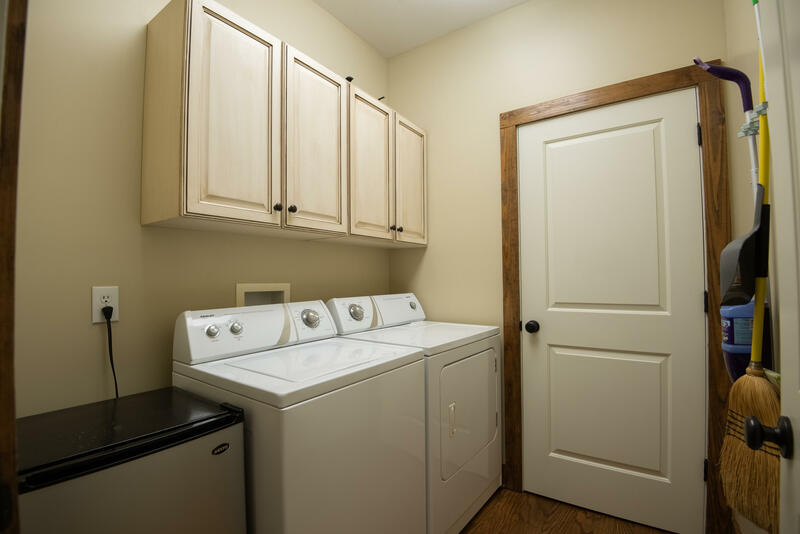 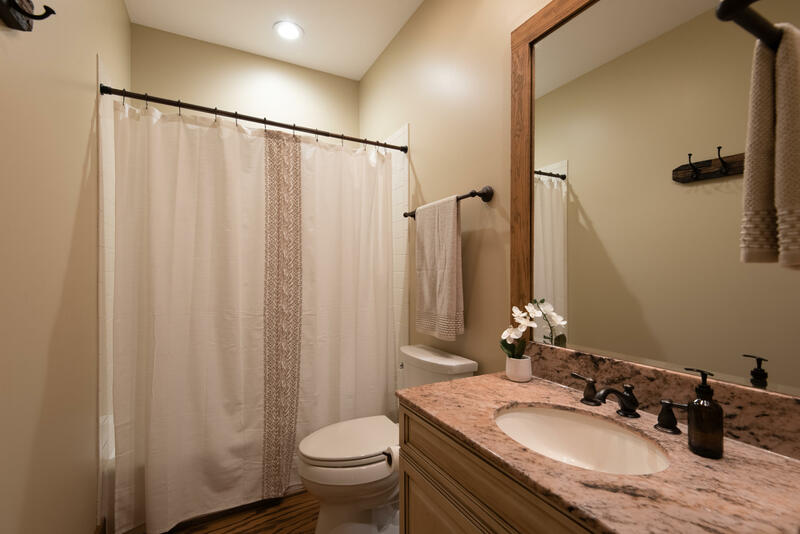 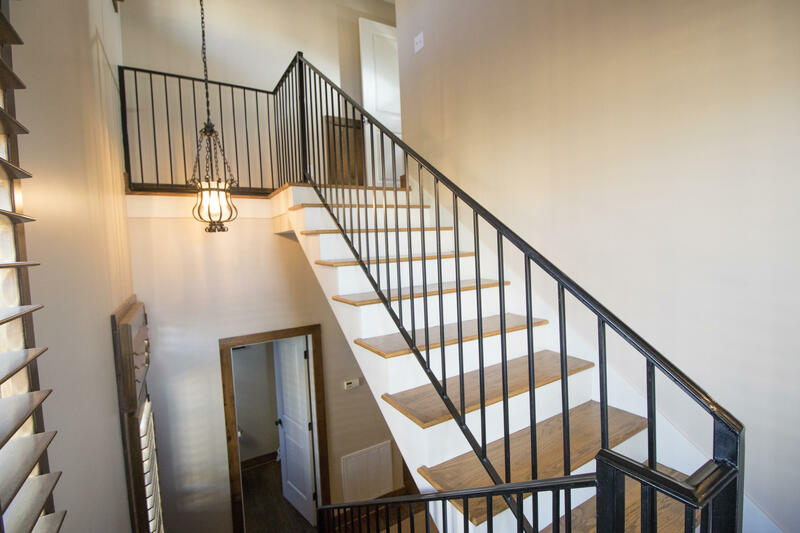 We are continuously adding more amenities for our community that help create The Simple Life. 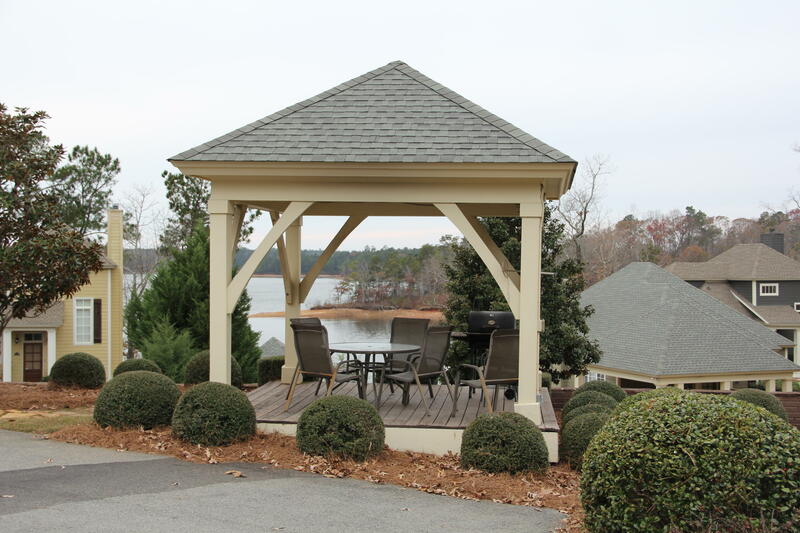 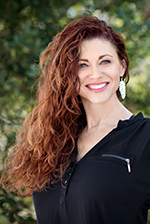 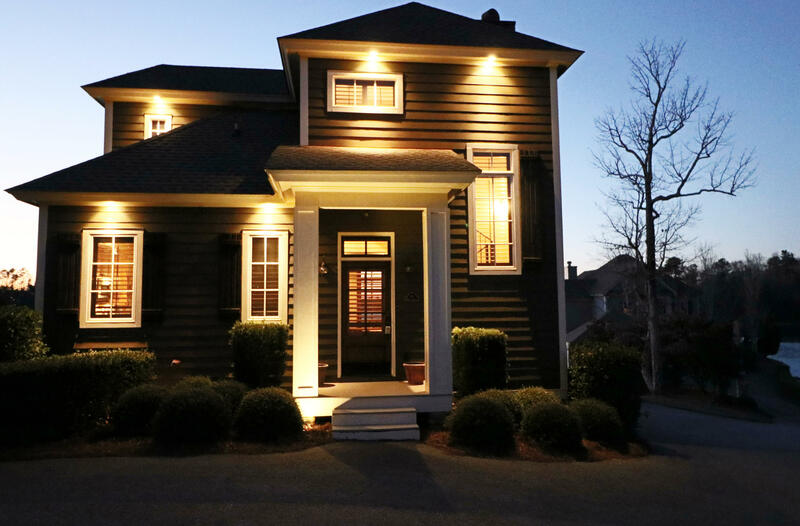 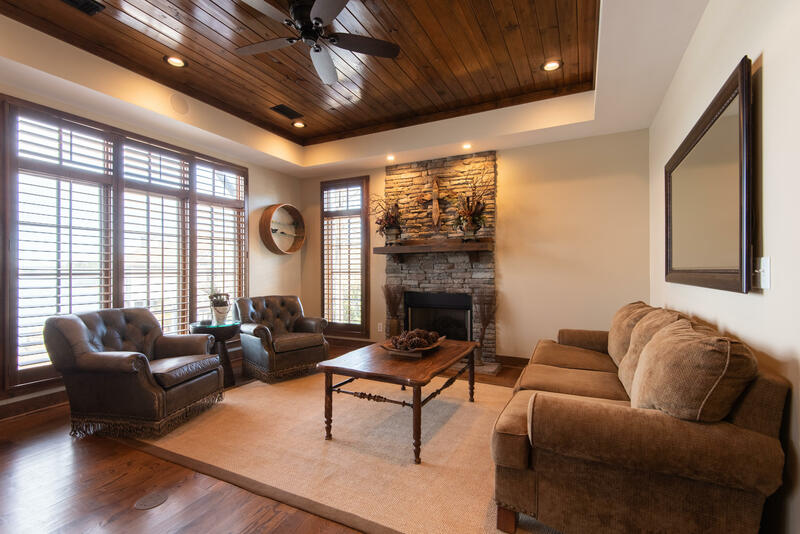 Our team also offers many services (for an additional fee), from firewood delivery to home additions and much more. 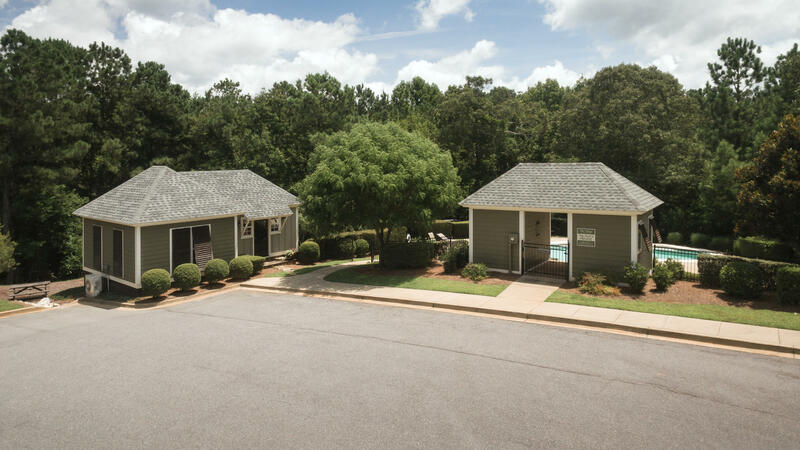 We are happy to help make life at The Village effortless by offering as many services and amenities as we can.